On Monday 13th June I was asked to contribute to an All Parliamentary Group on Arts, Health and Wellbeing at the House of Lords. 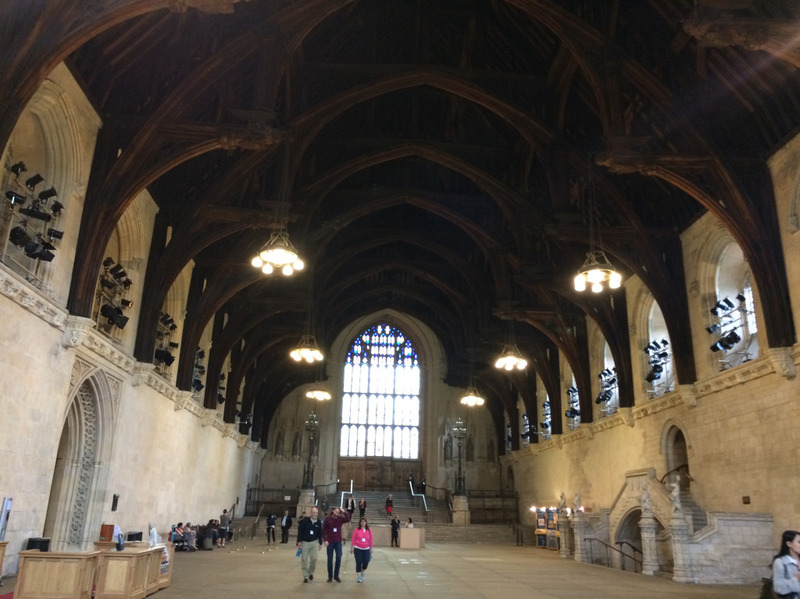 “The Arts and Healthcare Environments round table is hosted by the All Party Parliamentary Group on Arts, Health and Wellbeing. It is one in a series of round tables in which practitioners, academics, policy makers, those with lived experience and managers of services are invited to share their knowledge and experience with parliamentarians. 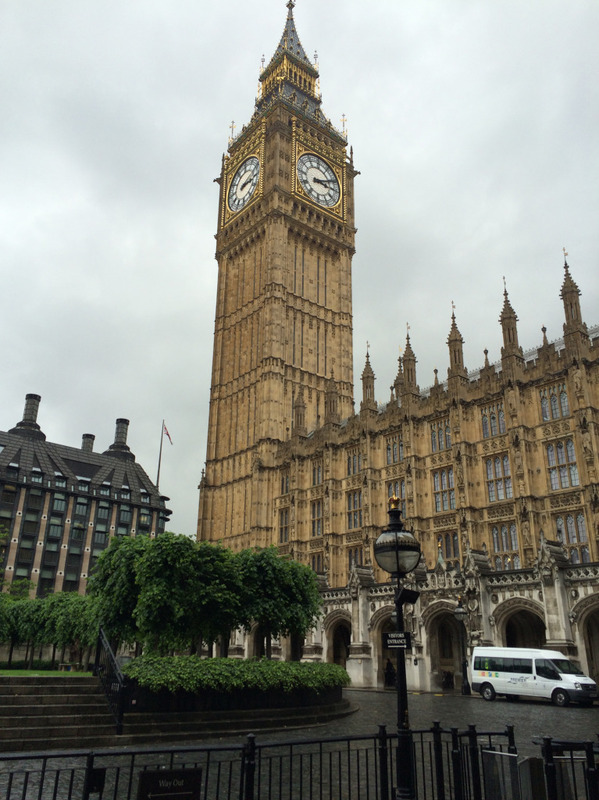 The aim is to inform policy recommendations for the APPG’s Inquiry into Arts, Health and Wellbeing. Following the round table we were all invited to celebrate the launch of Creativity and Wellbeing Week 2016 hosted by Guy’s and St Thomas’ Charity at St Thomas’ Hospital. “This national showcase of work in hospitals from across the country will offer an insight into some of the ways the arts can enhance the 21st Century hospital”. I have worked as an artist within Healthcare Environments since the very outset of my career – so this was a very privileged opportunity for me to make a contribution to the debate and hopefully in some small way, to influence future policy for the better. 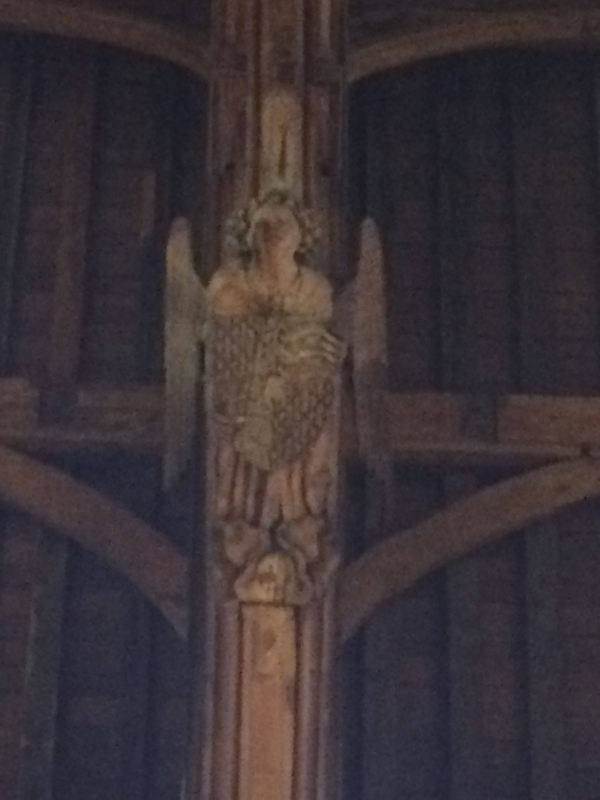 My pictures are not so good – but the experience really was ! 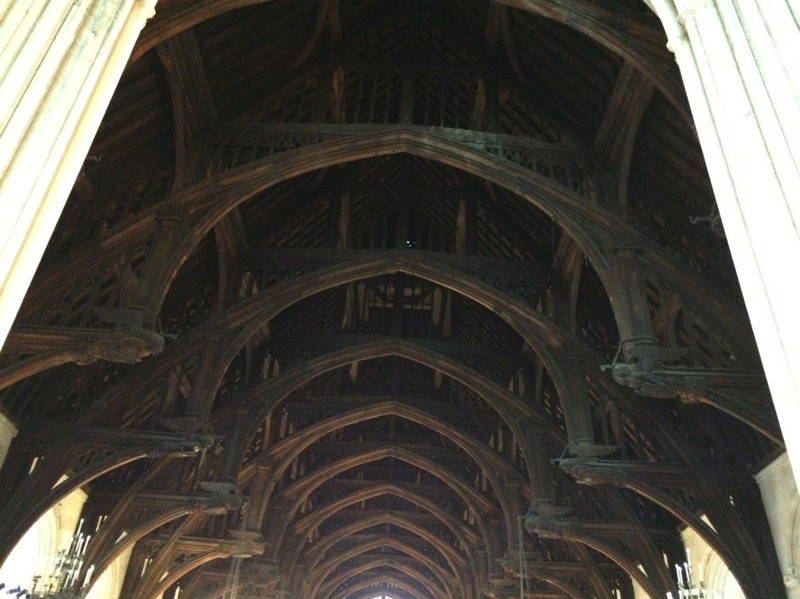 Westminster Hall is 900 years old – “The magnificent hammer-beam roof of Westminster Hall is the largest medieval timber roof in Northern Europe. Measuring 20.7 by 73.2 metres (68 by 240 feet), the roof was commissioned in 1393 by Richard II, and is a masterpiece of design”.